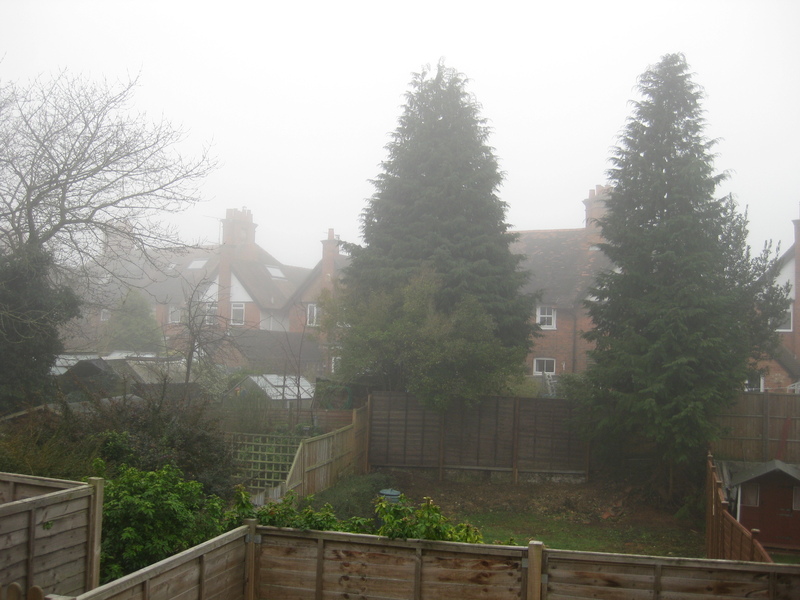 It’s been really foggy these last two mornings. It makes me feel like I’m in a Famous Five novel, perfect weather for adventures! 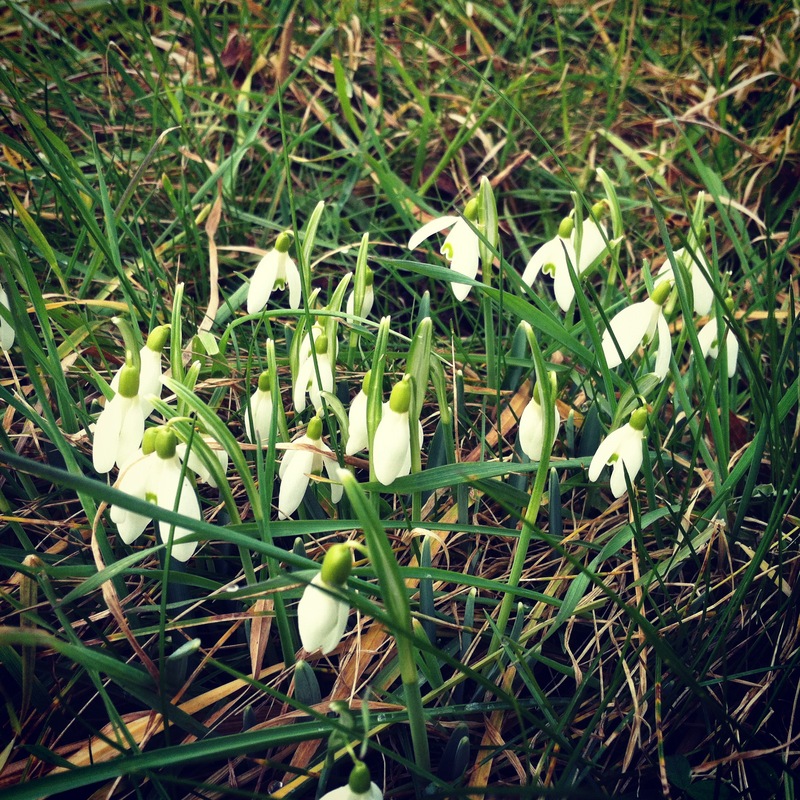 I came across some snow-drops in a field last week on a jog that went awry. It reminded me of the house we used to own. The garden was overgrown and ugly and the place hadn’t changed since 1965. The first winter had passed and we hadn’t done anything with the garden bed that flanked the path to the front door. In amongst the weeds and grass and general ugliness I noticed green shoots that began to flower in the coldest weather. They were like friendly little surprises that I’ll never forget. So far I haven’t put any plants in the yard. But we might start buying some pots etc now that we have a car. I have got some basil and thyme in some pots on the kitchen window. I’ve found that having the fresh thyme in the kitchen is a great idea. I use it in so many meals, just to give that extra flavour to soups and saucy meat dishes like pie fillings.